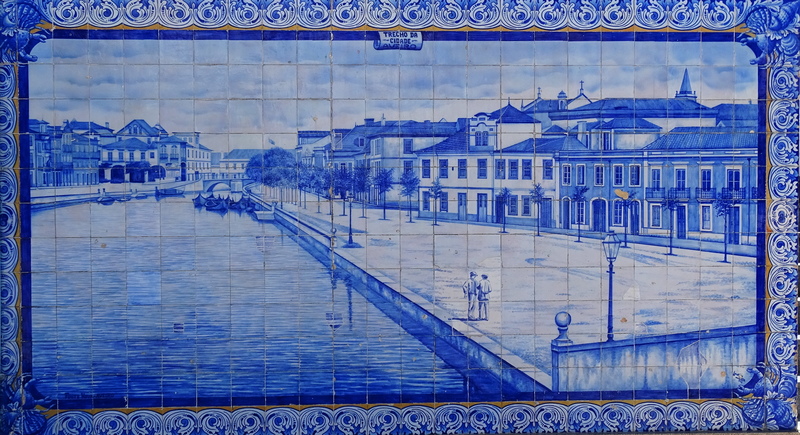 Portugal’s iconic blue and white hand painted tiles are called azulejos. 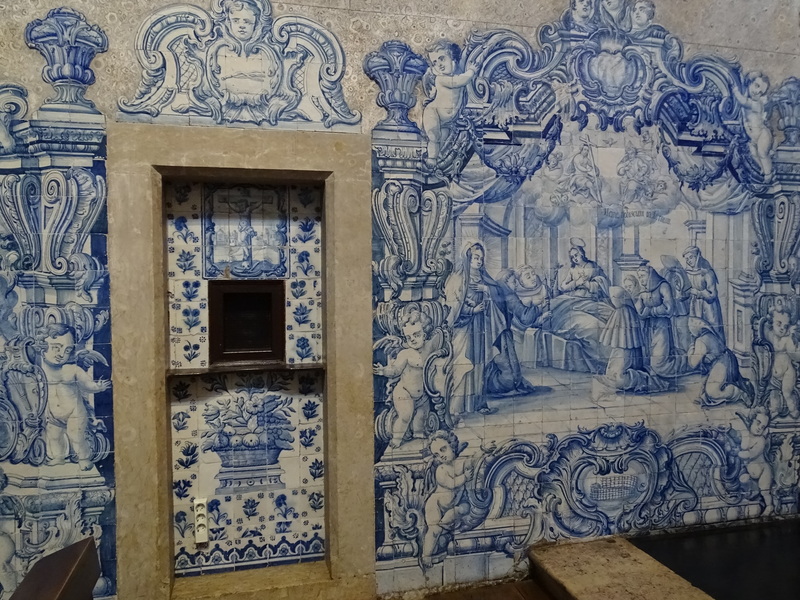 Arabs brought the art of tile making to Portugal, and to Spain, along with the artistic tradition of “horror vacui,” the disdain for empty or plain spaces. 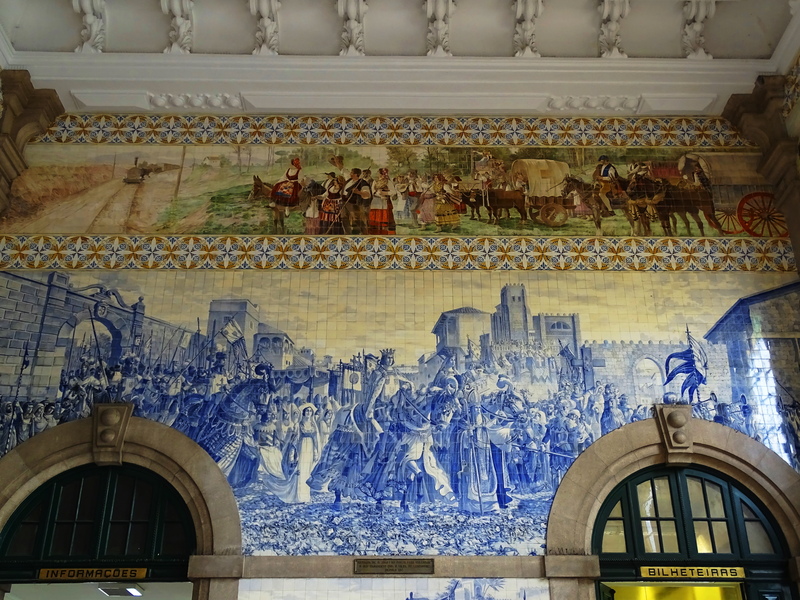 The result of this Islamic Arabic artistic influence can be seen in the stunningly creative tile work covering the empty spaces of both Spain and Portugal. 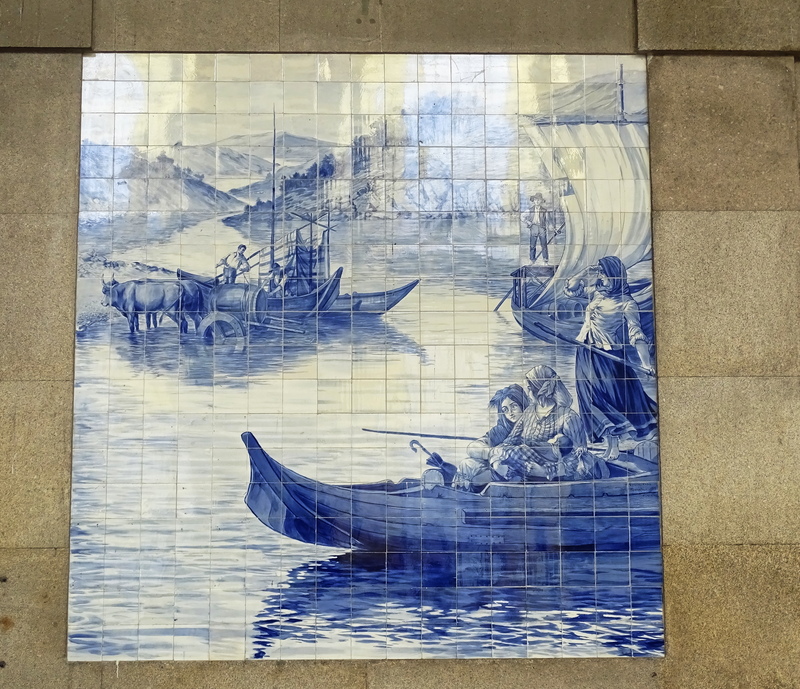 The first classic blue and white tiles were made in Portugal in the 1500’s. By the 17th century, yellow was added to create the stunning blue, white and yellow combination. 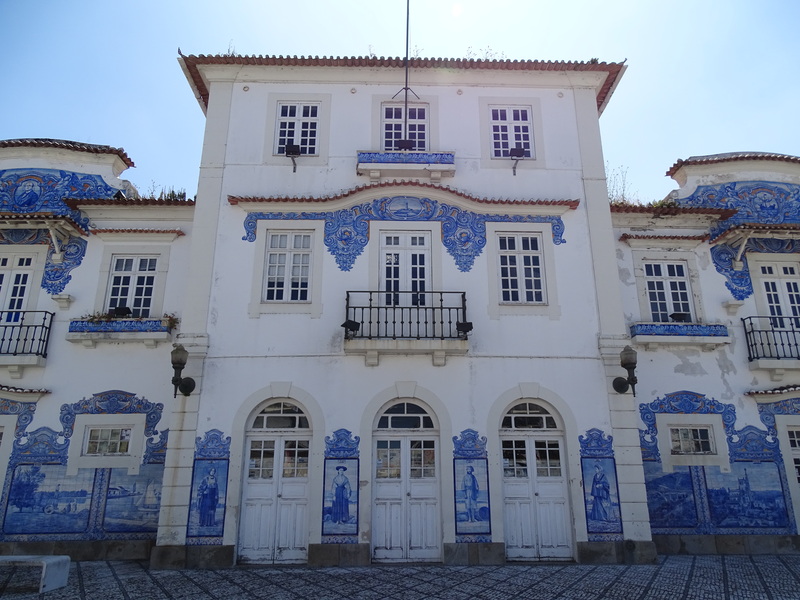 In the 18th century a formal tile making school opened in Lisbon. 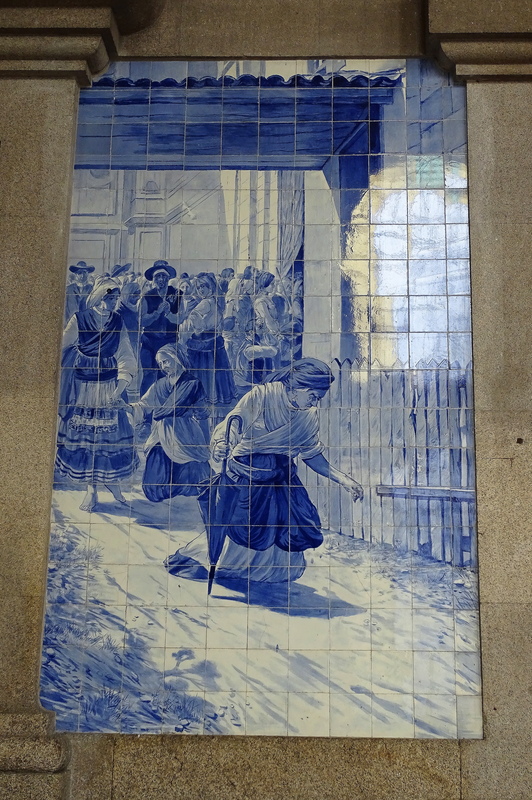 The proliferation of historic tile work throughout Portugal creates a unique and distinctively Portuguese visual experience.